We have just released our long awaited AAM tool in the public domain…this was long over due! You can download the tool from Github. This tool is based on the algorithm published in the SA Rahman et.al. (2014) Nature Methods paper. 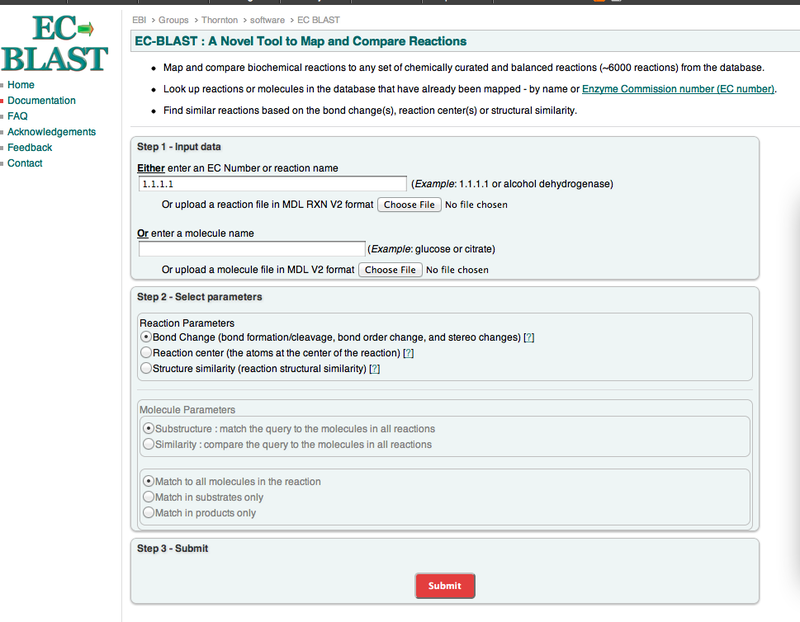 We have successfully mapped more than 6000 KEGG reactions in the EC-BLAST. 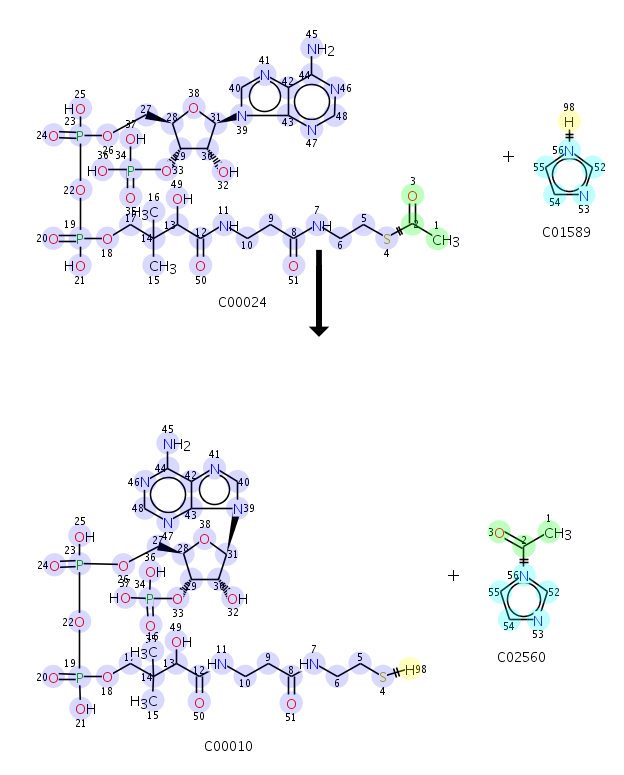 Maps reactions catalysed by enzymes. 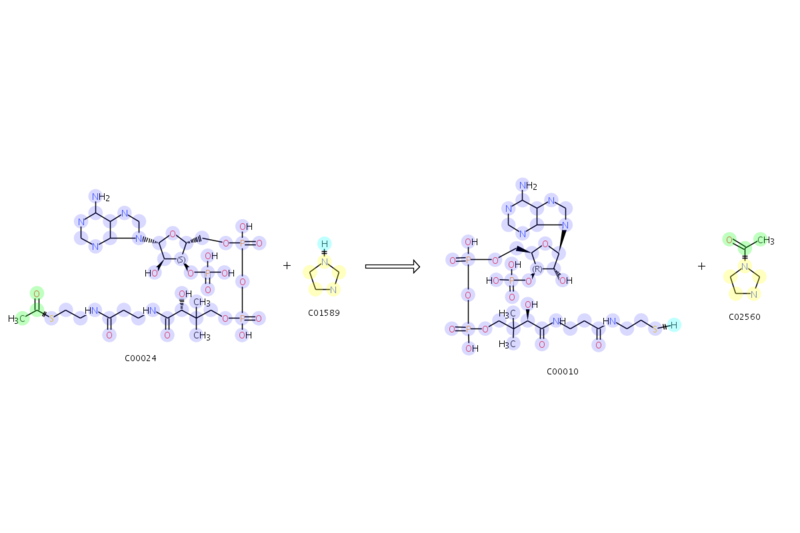 Generates images of the mapped reactions where matching substructures are highlighted. Generates reaction patterns and bond changes for input reactions. The input format can be SMILES or RXN file. This is build on the SMSD and CDK, hence its pure Java (7.0), thus platform independent. a) Mapped reaction images as png. 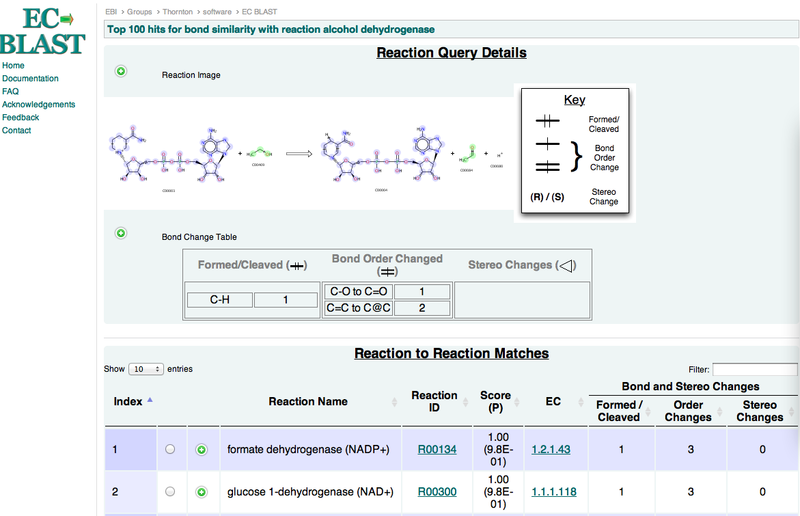 b) Reaction AAM details, Bond changes and Reaction Patterns in this file. I have a list of challenging cases which we have logged, which I think may be interesting to put in the public domain. Few test case can be found here https://github.com/asad/AAMTool. I would like to hear from the developers and users….Challenges and Use cases!